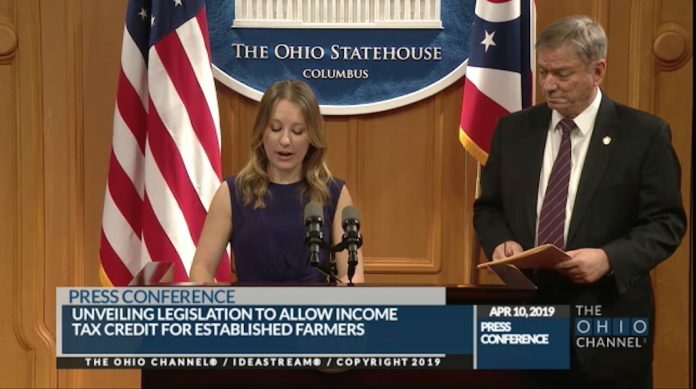 SALEM, Ohio — A new bill was introduced April 10 to give incentives to established and beginning farmers in Ohio. This bill will allow income tax credits for established farmers who sell or rent their agriculture assets to beginning farmers. A beginning farmer is defined as an individual just starting to farm or who has been operating a farm for 10 years or less. An agriculture asset is defined as agricultural land, livestock, facilities or equipment. H.B. 183 was unveiled by Reps. Susan Manchester, R-84, and John Patterson, D-99, during a news conference. (Link downloads .pdf of bill language.) 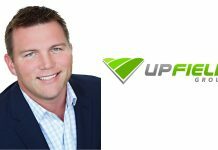 There is currently one cosponsor, Rep. Jon Cross, R-83, and the bill has been assigned to the House Agriculture and Rural Development Committee. 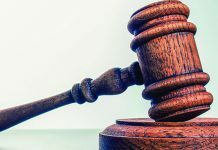 The legislation is patterned after a similar bill in Minnesota which began in 2018. 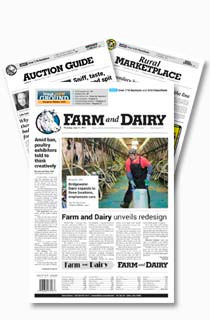 Since then, 446 established farmers have received $2.3 million in tax credits, and 386 beginning farmers have participated in the program, receiving $375,000 in educational tax credits, according to Matt McDevitt, agricultural finance supervisor at the Minnesota Department of Agriculture. According to Jenna Beadle, Ohio Farm Bureau’s director of state policy, prior to Minnesota’s final bill, most beginning farmer bills covered just the lease of land. Minnesota’s legislation expanded the tax credit to include the sale, rental or lease of agricultural assets. A similar bill was introduced March 26 in Pennsylvania, Senate Bill 478. “The number of farm families has shrunk over the years,” said Patterson during the news conference. He said this bill will help those established farmers who are looking to retire but do not have a successor. The average age of a U.S. farmer is 58, according to the U.S. Census of Agriculture, and more than 31 percent of principal farm operators were 65 or older. These credits must be claimed for the taxable year during which the sale of agricultural asset occurs. For rent of share rent agreements the credit must be claimed for the three taxable years of the agreement. The bill has the support of Ohio Farm Bureau, Ohio Dairy Producers Association and Ohio AgriBusiness Association. “We are very excited about the bill,” said Beadle. 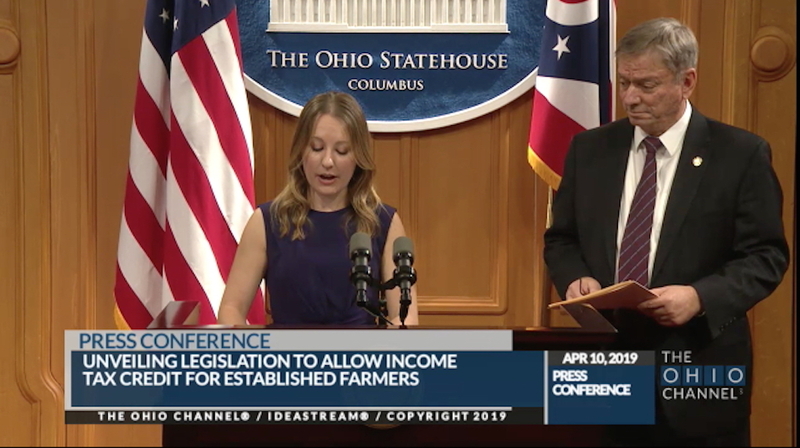 She said Ohio Farm Bureau has been working to create policy for young farmers, identified as part of the Trends and Issues Conference. Be looking to start or have been farming within the last 10 years. Not be related to the owner. Have a total net worth of less than $800,000. Provide the majority of labor and management of the farm. Have farming experience and or knowledge. Proof that farming will be a significant income for individual. Participate in financial management program which is to be approved by the director. Next articleCruising with the Swartz family and friends.